When someone thinks Water Bores Melville they think of Virgin Bores. Chances are we’ve drilled or repaired a bore in your street. 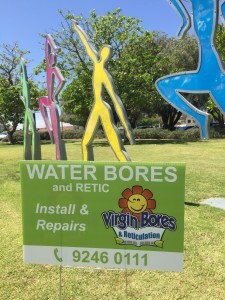 For well over 18 years now Virgin Water Bores have been drilling water bores for Perth gardens. Of the 1000’s of new water bores, Melville, Booragoon, Myaree, O’Connor and surrounding suburbs feature highly on the list. Why? 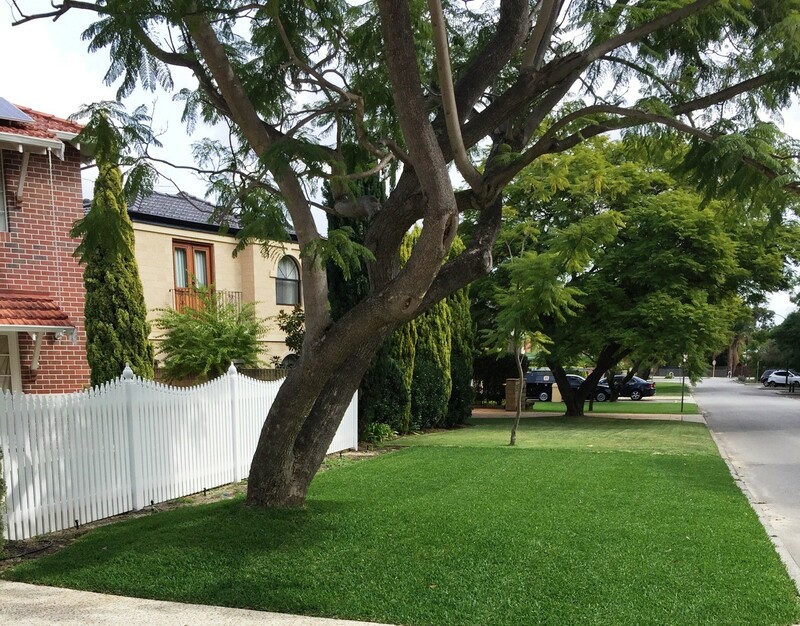 Gardens are an important feature of this attractive area with many homes still located on larger blocks. In many of the less elevated lower parts of Melville, water bores do not need to be drilled very deep so they are cost effective. In a relatively short period of time you will be saving. In the Perth Swan Coastal Plain, depth to groundwater is very much related to how high the property is above sea level. Melville water bores are often drilled to between 18 to 40 metres as a consequence of the varying elevations. Ordinarily we drill 12 metres past the static water level of the superficial aquifer. There are obvious exceptions in the drilling depth required if the property is in one of the more elevated streets such as around Brooksby Street or parts of Kitchener Road. Call us on 9246 0111 and we can check how far it is to water at your home and give you an idea of cost for a water bore over the phone. We can visit you and show you where we would put your water bore and give you a written quote. Many Melville blocks are being subdivided and we have developed bore water systems for smaller blocks. You may choose to share a bore with one or more neighbours. Virgin Bores have a vast local knowledge in the installation of Melville bores. Call us on 9246 0111 to get an idea of the cost for a water bore. 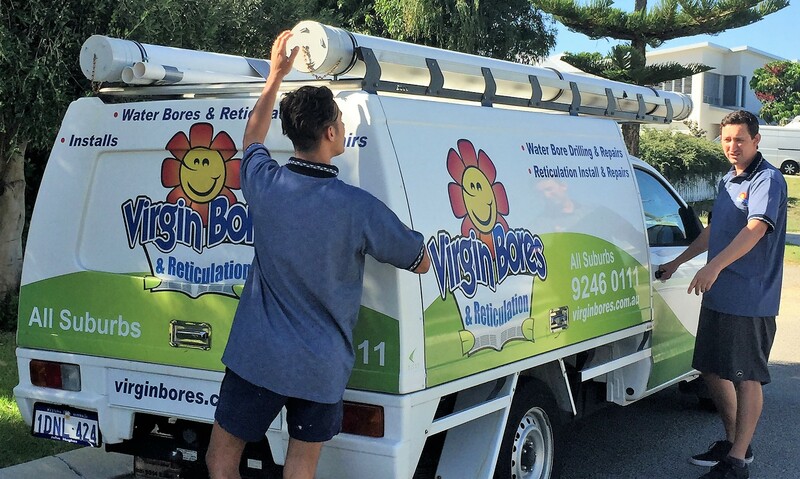 Melville, Alfred Cove, Myaree, Willagee, Palmyra, O’Connor, Booragoon and surrounds are amongst our most common suburbs serviced. More details are on our main Water Bore page. This gives more general details on modern submersible pumps and the construction of a water bore. Once your Melville water bore is installed you won’t be able to see it or hear it. They are energy efficient costing under $50 a year in electricity to run and are very reliable. Nothing is visible at ground level with modern submersible bores. There are still many of the old well style bores scattered throughout Melville in the gardens of older homes. These bores wells often contain a centrifugal pump in concrete well liners. You will notice them by the large tin lids above the surface. As they get older, service requirements attending to failed check valves, lost prime or fused motors increase. 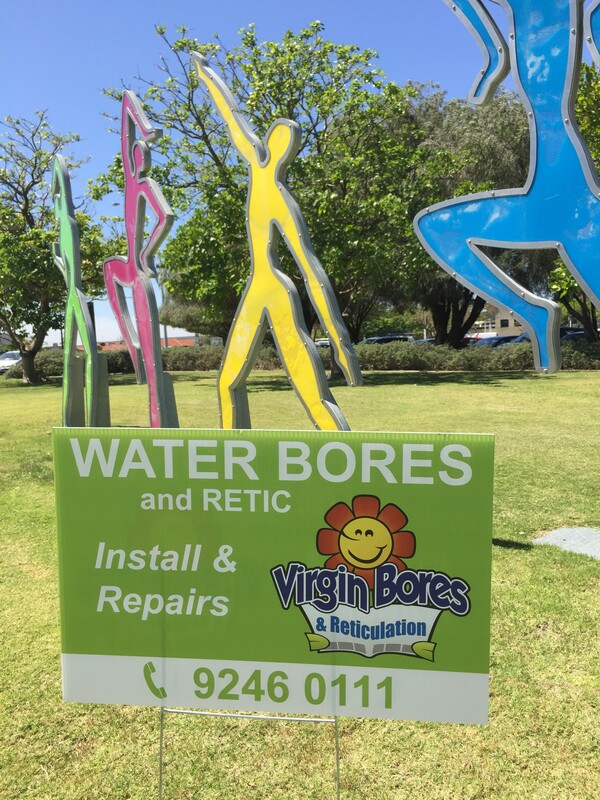 Virgin Bores are specialists in bore repairs and maintenance of both the old wells and the new submersible bores.